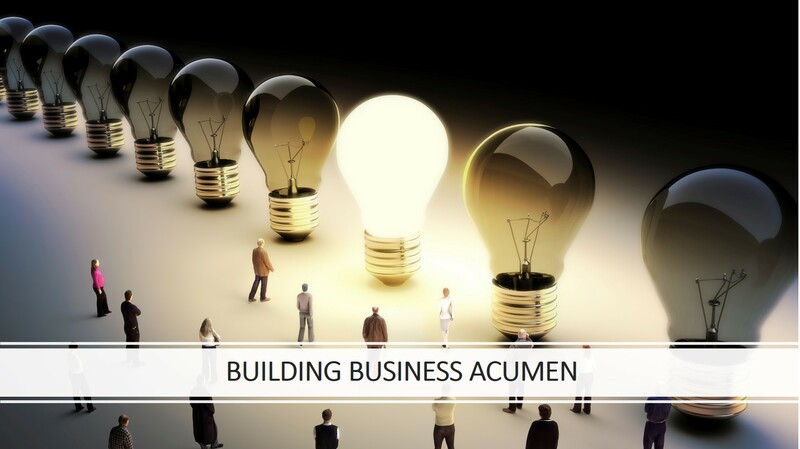 Business acumen underpins knowledge, sound decision making capabilities and having the confidence to lead your organisation or department. 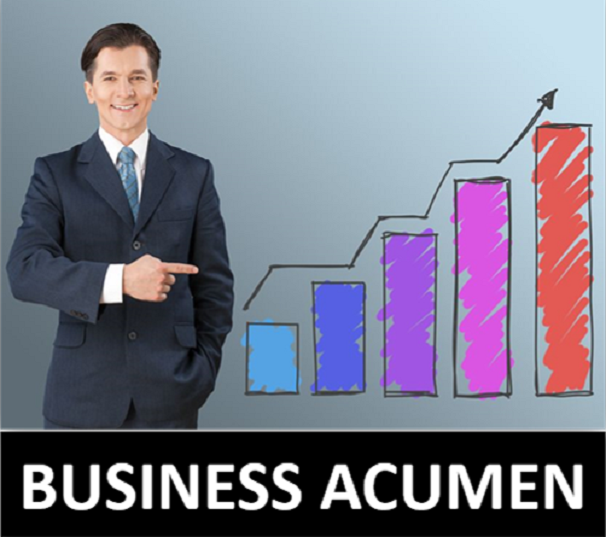 Business acumen is the collection of knowledge, skills, and experiences that transforms us into indispensable strategic partners in our organisation. We as professionals are expected to communicate in the language of business. Decision‐makers expect to see results from investments made in all parts of the business. We must be accountable and communicate to management in terms they understand. Through an interactive and practical approach this program will provide the participants with the information, tools, and experiential activities to strengthen their business acumen and develop new skills so that they can become key contributors in their organisation. Use the 5 Business Drivers to understand how companies make money. Develop a working knowledge of financial statements. Gain a realistic picture of your company’s position, market, and potential. Examine the external environment and understand how customer and business changes affect your company’s ability to succeed. Analyse where your business stands in relation to your key competitors and what the future will look like. Measure the performance of your business using standards that are highly correlated with value creation. Integrate your competitive analysis and financial metrics to improve your business decision making. Create an actionable business strategy, get stakeholder buy-in, and develop a complete strategy implementation map. Improve your business skills by learning the right financial terminology.